Raise funds to help our community, support caregiving for our patients, and enhance programs at St. Elizabeth, Nebraska Heart, and our affiliates. Learn more about current projects by visiting St. Elizabeth Foundation and the Nebraska Heart Foundation. To make a donation, follow a link below. Your support is greatly appreciated. Has your life been touched by a special doctor or caregiver? Too often we let the opportunity to say “Thank You” slip away in the rush of our daily routines. If you have encountered someone who made your experience special - a doctor, nurse, volunteer, or other staff member, thank a caregiver with a gift to the St. Elizabeth/Nebraska Heart Foundation. Your doctor/caregiver will receive a special note from you honoring the care they provided. Honor those who make a difference! St. Elizabeth is developing a new model to care for children. It will be an improved way to keep young patients closer to families, keep them in our community - and still deliver good quality pediatric care. A hospital and emergency care unit - specialized separate area - will be located adjacent to the Emergency Department and will be the Pediatric Place at St. Elizabeth - ER and Hospital - just for kids. An inviting and child-like atmosphere will welcome children and their families. Give to Pediatric Place at St. Elizabeth and help invest in the care of your children. Learn more about this important project. During a heart attack or critical illness, every second counts. That’s why four state-of-the-art catheterization labs are within 50 feet of the ambulance entrance door. At Nebraska Heart, the door to balloon time is just 22 minutes--compared to the American Heart Association standard of 90 minutes. Donate to Hearts of Hope and help us raise funds for a new canopy entrance to protect the ambulances with heart attack patients arriving at Nebraska Heart. • Donate to a program you are passionate about. View a list of programs to donate to. • Honor a nurse, physician, or staff member who made your experience special. • Celebrate a birthday, anniversary, or special occasion by making a gift in honor of a friend, mentor, or loved one. • Help provide compassionate care by making a gift in memory of a friend or family member. 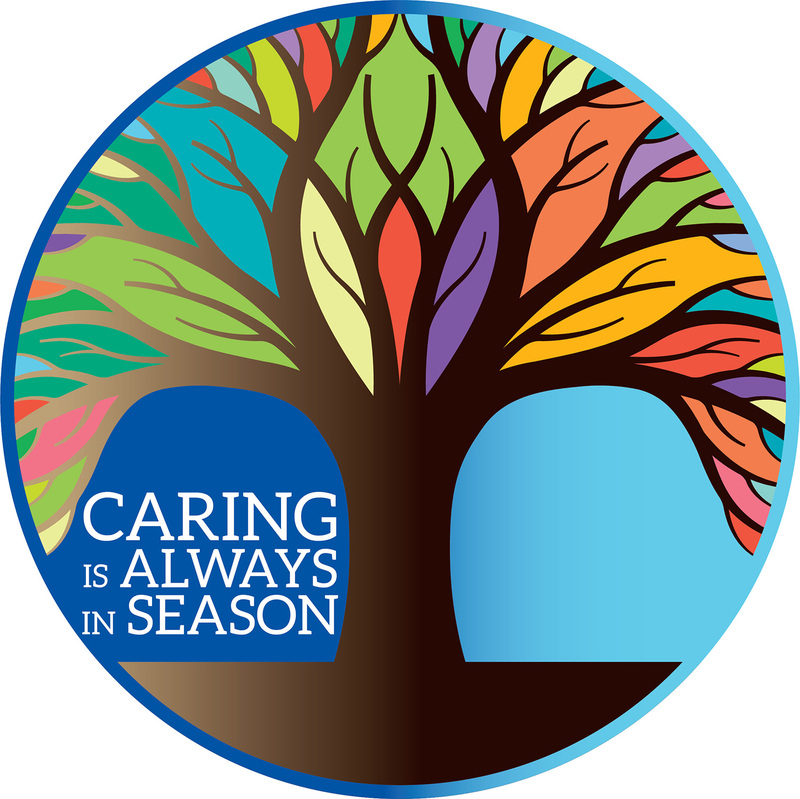 Give to the 2019 Caring is Always in Season annual employee campaign. Your gift will make a difference.